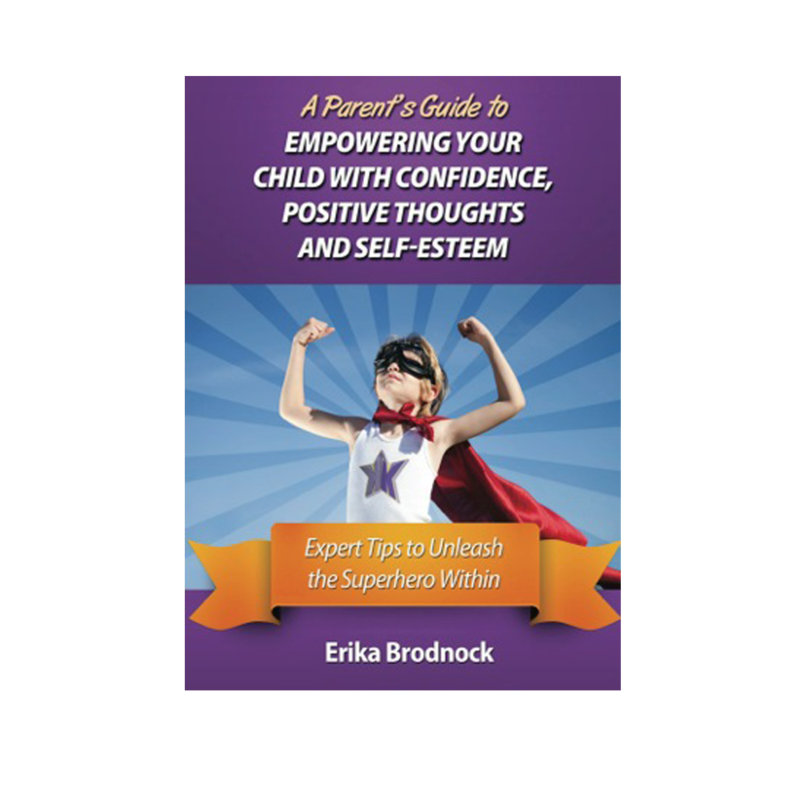 Want a better relationship with your kids? Then this is a ‘must read’ book for you! 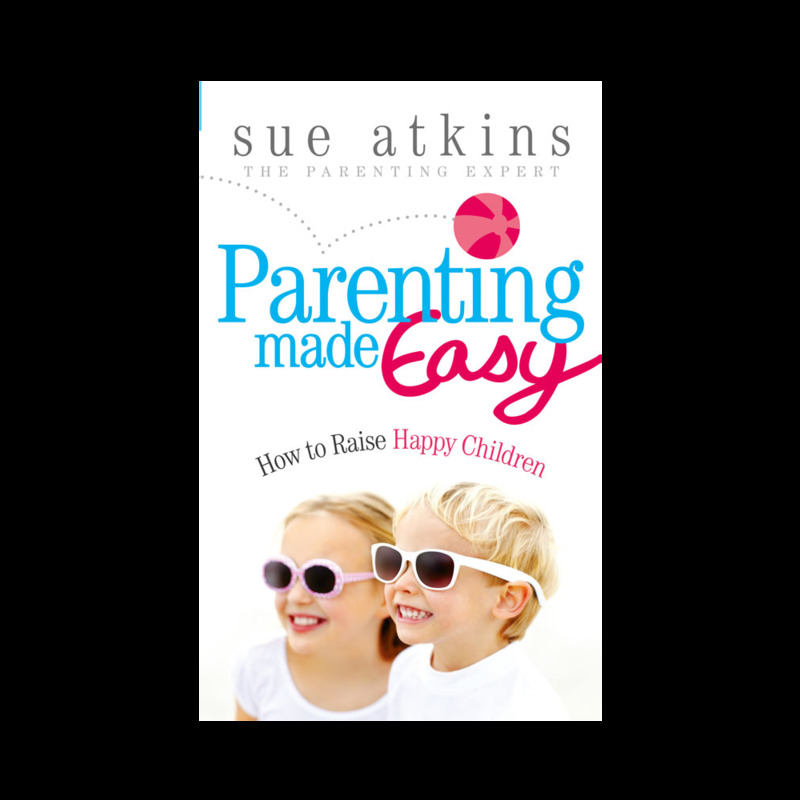 Whether you’re dealing with the ‘Terrible Two’s’ or a ‘Troubled Teenager’ this easy to read book will help transform your relationship with your kids … and everyone else in the family for that matter! 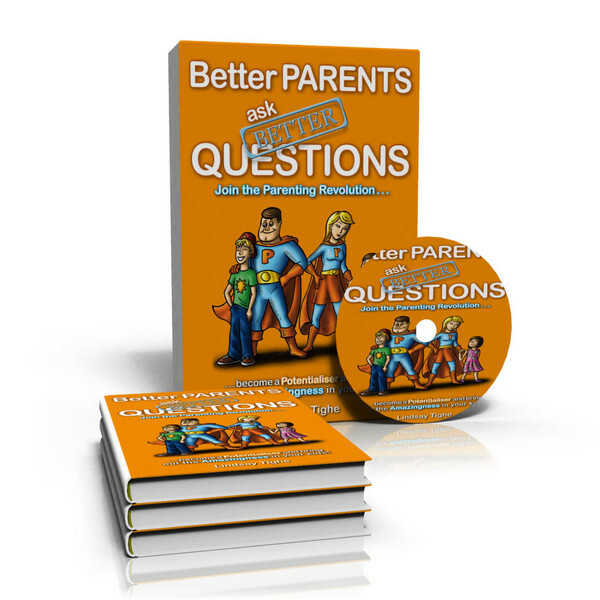 Written for parents who want to be even better than they already are, this book will enable you to recognise unconscious patterns of advice giving and telling that may not be the best response for your kids; helping you to learn when and how to use questions that lead to positive change in your child’s behaviour, resulting in them thinking and acting in a completely different way.